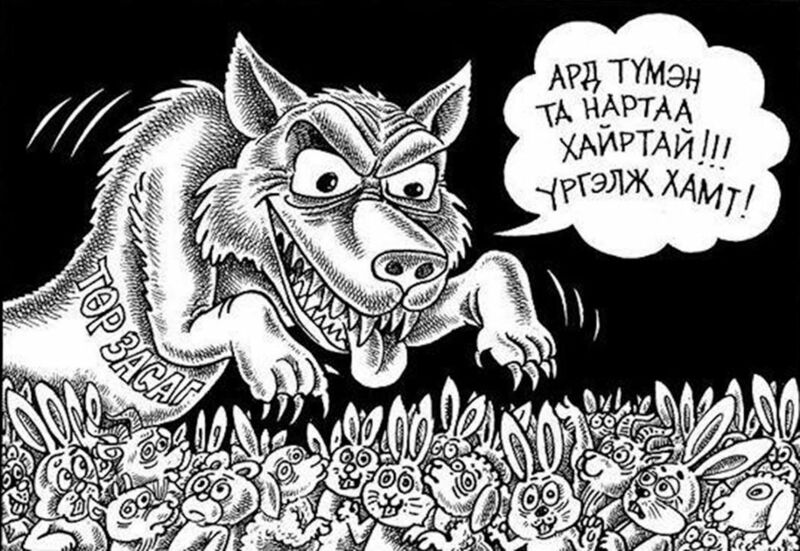 The Technical Assistance fund (TAF) established by the Slovak Republic (SR) and the International Investment Bank (IIB) will provide consultancy services to Mongolian public authorities on the issues of national anti-money laundering and combating the financing of terrorism (AML/CFT). The assistance related to the adaption of the Mongolian legislation in compliance with the Recommendations for Combating the Financing of Terrorism of the Financial Action Task Force (FATF Recommendations). This will raise the investment outlook on the Mongolian economy, securing stability and safety in the national economy, as well as strengthening its integration into the global financial infrastructure. 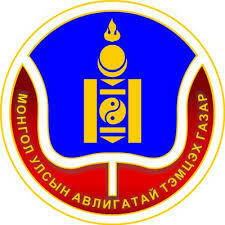 The assistance will be provided to the Mongolian party by Slovak experts, working with the TAF. This decision is stated in the Memorandum of Understanding between the IIB and the Financial Regulatory Commission of Mongolia on cooperation in the field of AML/CFT. 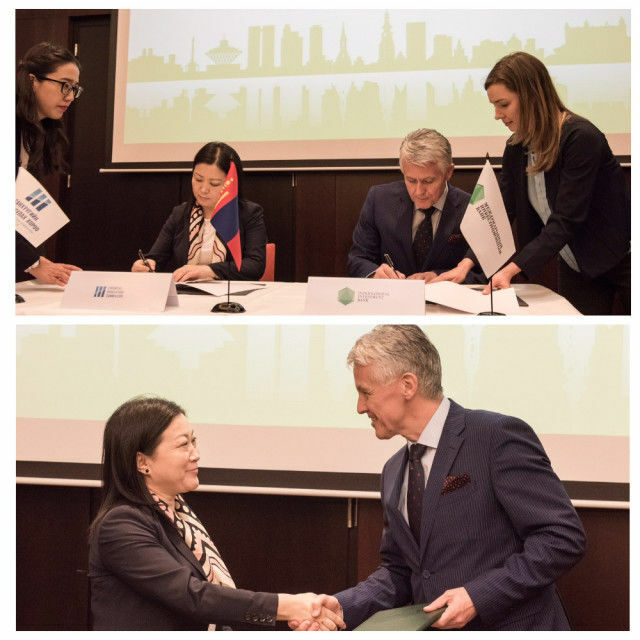 The document was signed by the Deputy Chairman of the IIB Board, Mr. Jozef Kollár, and the Chairman of the Financial Regulatory Commission of Mongolia Mrs. Davaasuren Sodnomdarjaa. The ceremony took place on the 6th of December, 2017, during the 108thIIB Council Meeting in Bratislava, as part of the international workshop – conference «Compliance Challenges for Development Finance Institutions». • Supporting the Commission in raising public awareness of AML/СFT issues. “This very project became a pilot one for the Technical Assistance Fund, which we established jointly with the Ministry of Finance of Slovakia a year ago. The signing of the MoU marks the end of the preparatory stage of the project during which the IIB identified the scope of work and selected a qualified consulting firm to carry out the project through a competitive and transparent tender process”, – said J. Kollár. The TAF was established at the initiative of the Ministry of Finance of the Slovak Republic in 2016. It is managed and co-financed by the IIB. The main purpose of the Fund is to finance the provision of advisory services and technical assistance in respect of the projects financed, or to be financed, by the IIB within the framework of the IIB’s mandate in the Beneficiary Countries, namely Vietnam, Mongolia and Cuba, that are specified as ODA – Official Development Assistance countries. Consultations are provided both for the IIB’s investments, and for projects, which are independent of the Bank's investment activities, for example, in the form of supporting various government initiatives. In order to increase funds available, the Bank decided to participate in the finance of the TAF projects in the amount of 25% of the initial contribution of EUR 1 million by the SR Ministry of Finance, as well as to proactively manage the TAF’s temporary available funds to increase their volume.